Focus Dance Company, established in 1997, is a group of young dancers and emerging choreographers who had undergone years of professional training, came together with the principal objective of developing broad ranging skills. 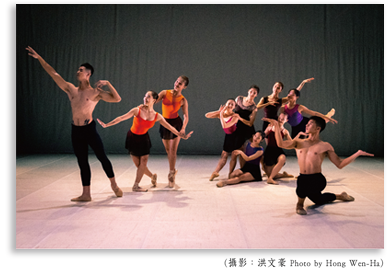 The dance company aims to construct a unique body language of Taiwan and create dance pieces of a contemporary style. Dance is more than physical movements. Choreographers in Focus Dance Company collaborate with creators from other forms of art, such as music, painting and new media, to present innovative perspectives and unique creativity while using local culture as the creative background and create works reflective of our time. As touring performances in Taiwan and abroad provide valuable learning experiences, the dance company is able to realize their creativity, shape their style and discover unique dance vocabularies in a richer, better and comprehensive way. 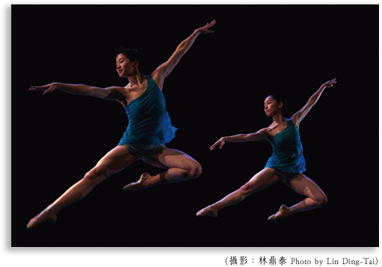 The dance company has given hundreds of performances and dance lectures in in numerous venues in Taiwan and has also been invited to perform in international arts festivals in the U.S., Japan, and throughout Southeast Asia. In 2019, the dance company has been invited by Ochanomizu University, a prestigious dance school in Japan, to perform at Tokyo’s Nakano Zero. Focus Dance Company will perform as the only dance group for International Dance Day, the prestige event organized by International Theater Institution, an organization under UNESCO, in Seoul, Korea.